High Street Beat is excited to introduce our newest contributor, John Wunderlin. John is a founding member of the Iowa County Astronomers club and frequently spends time in his backyard observatory taking pictures of the night sky on clear nights. Yes – he has an observatory in his backyard. John and his wife Nancy own All-Pro Software. He also plays French Horn with the Beloit-Janesville Symphony Orchestra. John and his family moved to Mineral Point nearly 20 years ago. One of my most memorable stargazing experiences was seeing Comet Hyakutake at the old rest stop west of Mineral Point in 1996. The comet’s tail stretched nearly 1/4 of the way across the sky and was a beautiful deep blue. The dark skies of Mineral Point offered some of the best views of this comet in the Midwest. As expanding light pollution suppresses the views of the cosmos across much of the country, Mineral Point and the surrounding area remain an oasis for viewing the night sky. By some estimates, 80% of the population of the earth have never seen the Milky Way Galaxy, but the Milky Way is an easy target for backyard stargazers in our community. 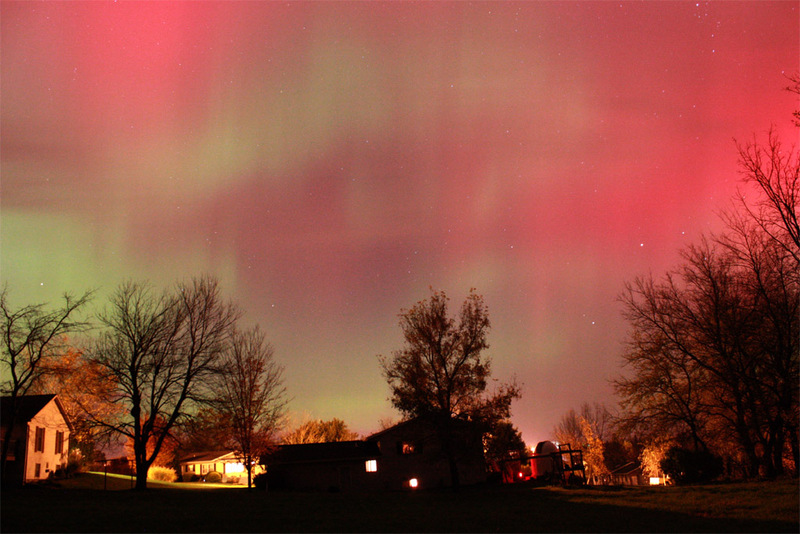 Views of meteor showers and occasional Northern Lights displays are also favorites of our local stargazers. In 2006, David Oesper and I formed the Iowa County Astronomer’s club for area residents interested in learning more about astronomy and sharing the night sky together. We get together about once per month on a Friday near the new moon to meet and discuss current astronomy topics, listen to speakers and observe the night sky with binoculars, telescopes and just our own eyes. Our club has no dues. The only requirement is the ability to look up and say ‘Wow’. Dr. Robert Mathieu is the special guest speaker for our upcoming May 3rd meeting. You can read more about our club and upcoming events at icastro.org. 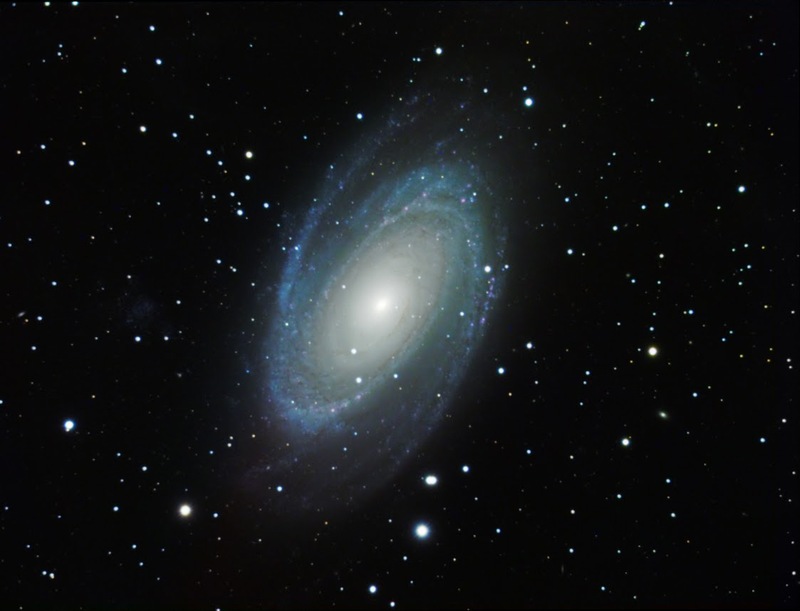 This entry was posted in Outdoors, People, Upcoming Events and tagged Astronomy, Comet Hyakutake, David Oesper, Dr. Robert Mathieu, John Wunderlin, Milky Way, Northern Lights, Outdoors. Bookmark the permalink.